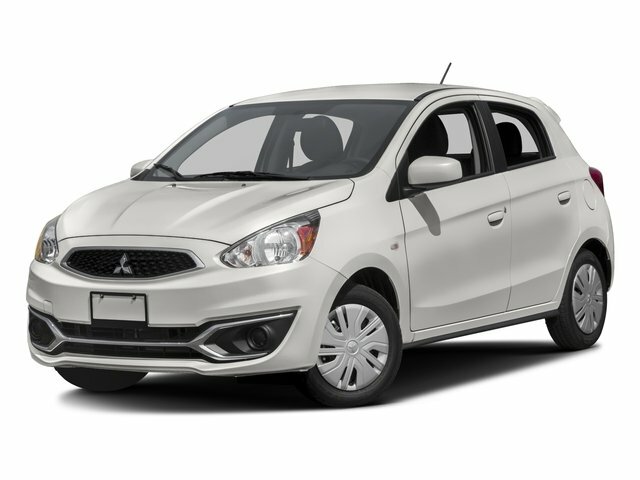 We invite you to schedule a test drive at our dealership. Explore Nissan Intelligent Mobility like never before with any of the Nissan sedans listed above. 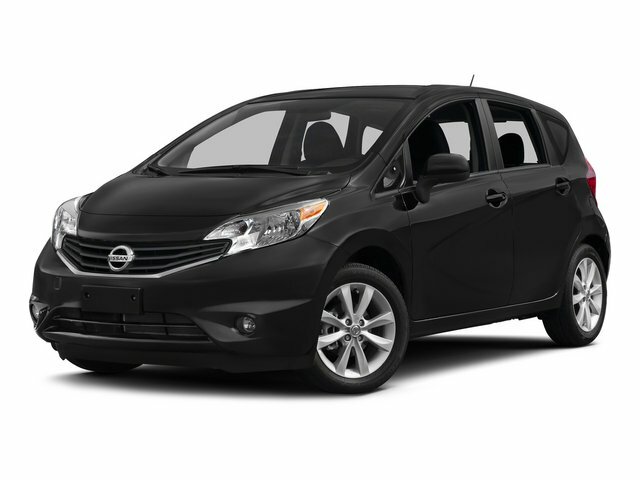 Features like cruise control will help you navigate the city streets of Venice, FL with ease. 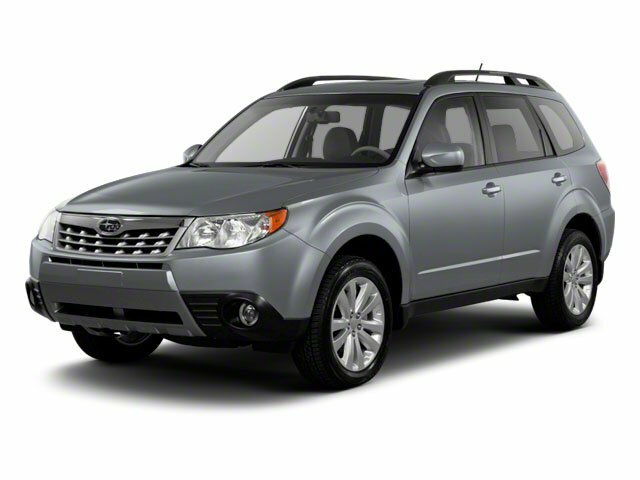 When you're ready, apply for financing near North Port, FL and secure the vehicle you desire. Talk with our finance team about the different options available. 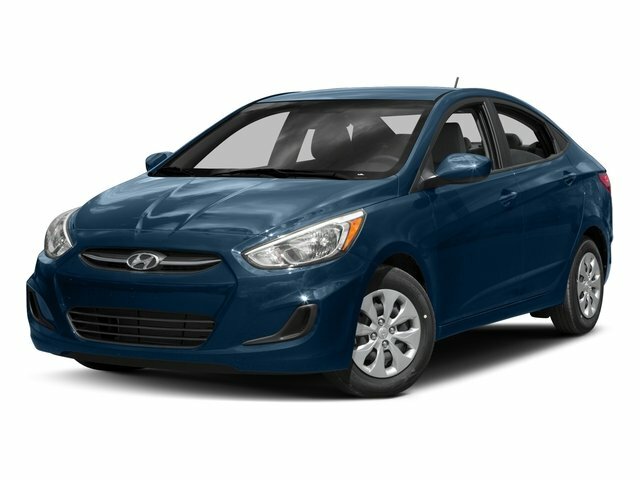 We also encourage you to browse our current offers, fill out our credit application, and to test drive these models. There's no better way to find your dream car than by checking out your options!